Historian. 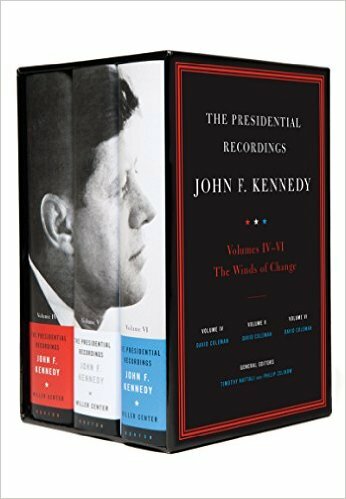 Author of The Fourteenth Day: JFK and the Aftermath of the Cuban Missile Crisis and editor of The Presidential Recordings: John F. Kennedy vols. 4-6. Senior Research Fellow at the National Security Archive.